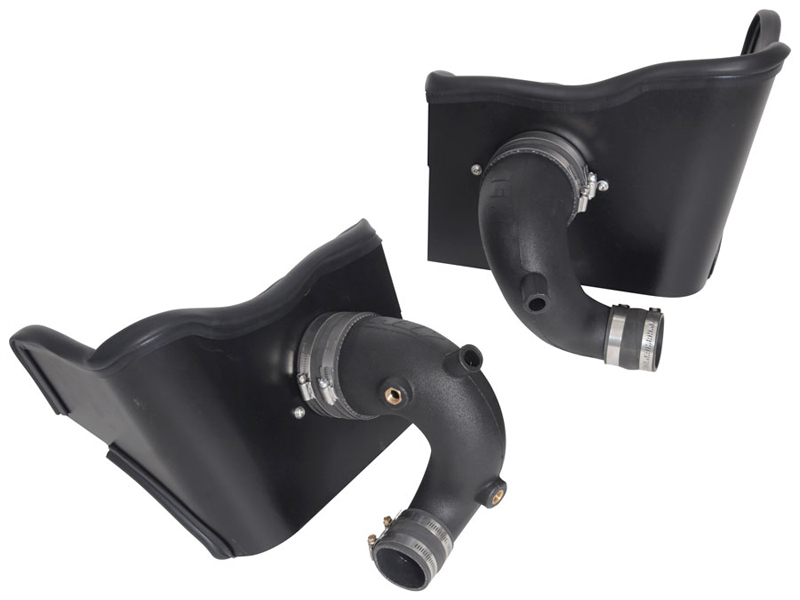 This Performance Air Intake System allows your engine to breathe more air compared to the restrictive factory air intake housing. 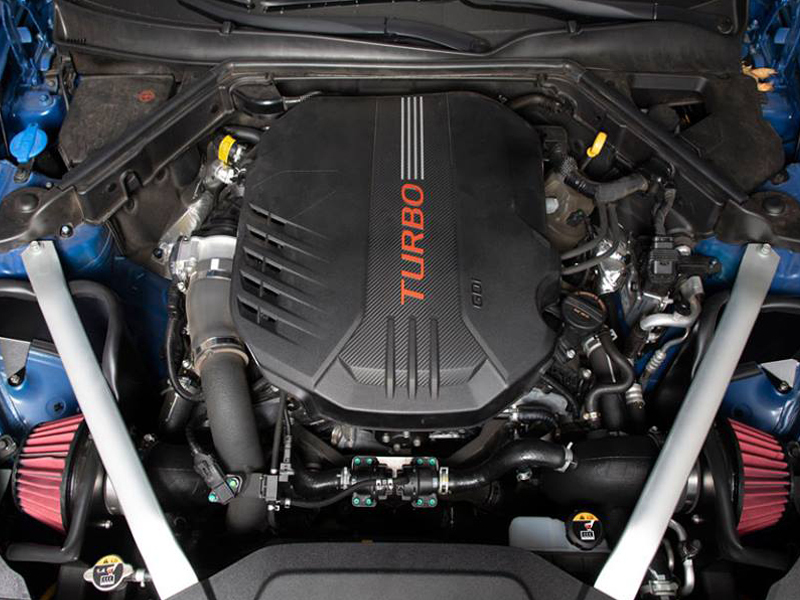 It is designed, tuned and dyno-tested to produce more horsepower and torque. This system replaces both the left and right side intakes. The cone shaped AEM Dryflow air filter is made from an oil-free, synthetic filter media that can be used for up to 100,000 miles before cleaning is needed (depending on driving conditions). The durable powder coated heatshields utilize the factory air ducting and the intake tubes are made from roto-molded plastic. 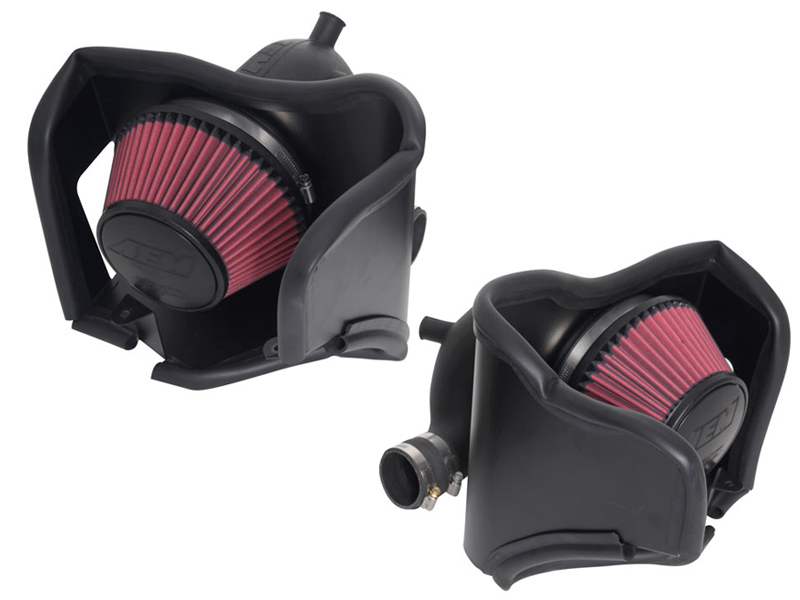 This Air Intake System is backed by AEM's Lifetime Limited Warranty. Some AEM air intakes are not legal for sale or use in California and other states adopting California emission standards, while others are 50 state legal. View the vehicle applications to determine the legal status for each vehicle.